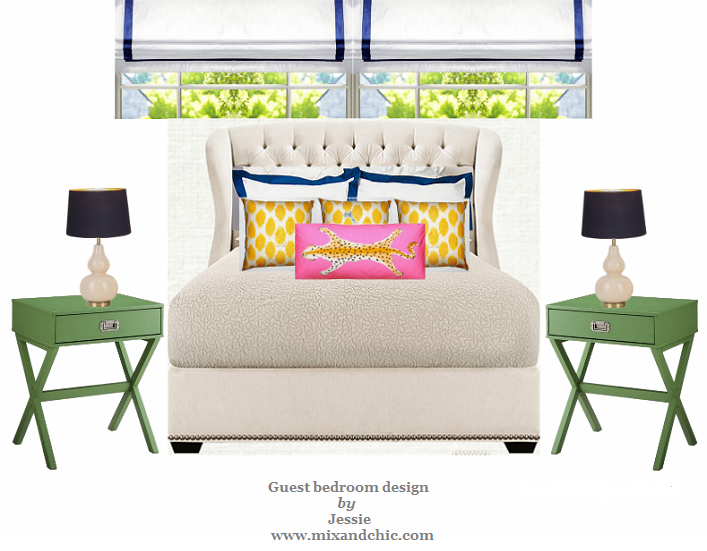 Mix and Chic: Giveaway- Win a £25 pounds gift certificate provided by Finishing Touch Interiors: The Boutique! 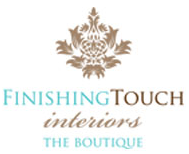 Giveaway- Win a £25 pounds gift certificate provided by Finishing Touch Interiors: The Boutique! One of my wonderful sponsors, Finishing Touch Interiors: The Boutique is offering one of you lucky readers a £25 pounds gift certificate to be used towards any of the items from her lovely boutique! 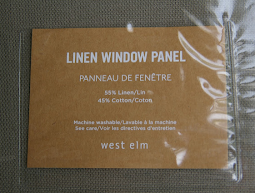 Finishing Touch Interiors: The Boutique offers an array of charming and affordable range of homeware products. 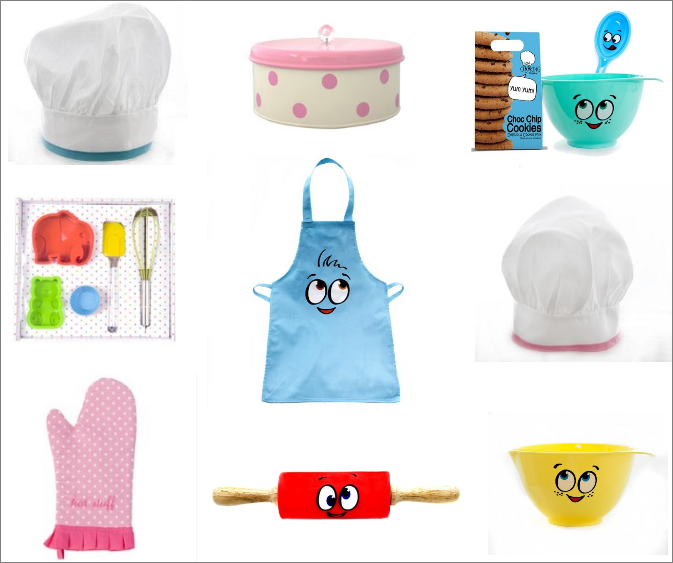 In this boutique, you will find shabby chic and vintage inspired goodies for the home from kids cooking sets, beautiful hand stitched kitchenware, linen cushions, bath accessories and more! Recently, Finishing Touch Interiors: The Boutique introduced a new gardening category with plenty of items for the kids from gardening tool boxes, gloves, watering cans to tomato growing pots and sunflower seeds to flower pot painting set among other kids' items. You really have to check out these fun items out especially if your child loves gardening! 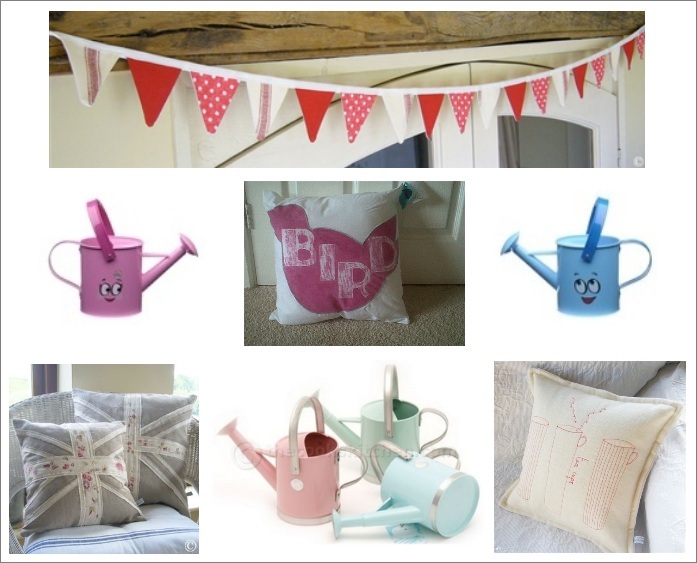 Additionally, the boutique also includes an exciting new line of gorgeous hand printed designs from Anna Bird Textiles. 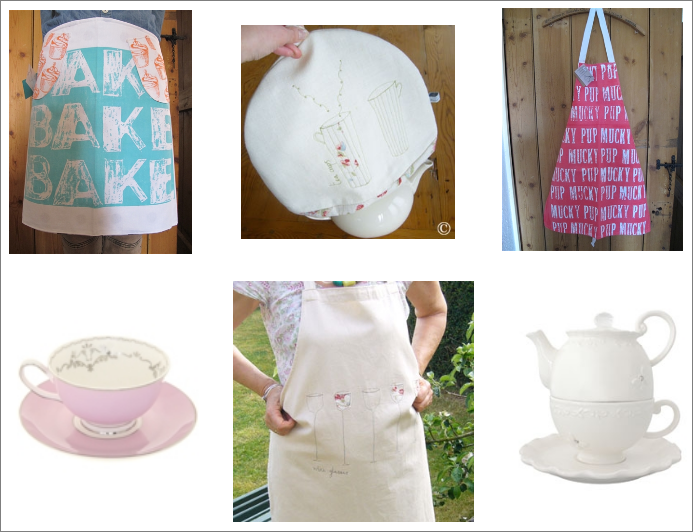 Included in the line are beautiful printed cushions, tea towels, aprons and more! Currently, Finishing Touch Interiors: Boutique is offering a special discount to all Mix And Chic readers. Simply mention mix10 during checkout to enjoy a 10% savings. Hurry, this special discount will end until the end of July! Most of the products you see above are below £25 pounds so you have a lot of great options to pick from! There is a total of 9 chances to win for everyone! So hurry, don't miss this fabulous opportunity! The last day for entries is June 27, 2012. The winner will be chosen by random.org and announced on Thursday, March 28, 2012. Good luck! I love the silver marrakech lantern!! I love their LIVE LOVE LAUGH and BAKE BAKE BAKE TEA TOWELS. 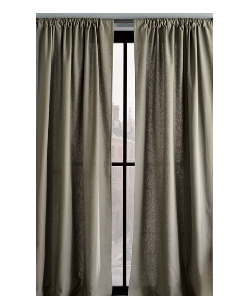 I Like FINISHING TOUCH INTERIORS on Facebook. Following Finishing Touch Interiors on Twitter. of course I follow...such adorable things! Thanks for the giveaway and I love live love laugh towels. There are so many things I love, I've narrowed down my favourites to the the Herb Pots on Wooden Tray, and the Blue and Pink Cookie Cutter sets. Thank you as ever for a fabulous giveaway, lovely Jessie! 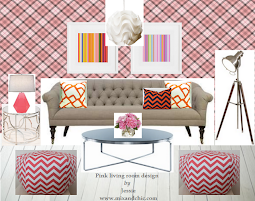 I am a fan of Mix and Chic on facebook. Ooooooh finally an international giveaway! My favourite item from the store is the Flight of Fancy milk jug (actually all of the Flight of Fancy stuff is super cute and pretty). I follow both of you on GFC and have ‘liked’ both of you on facebook.